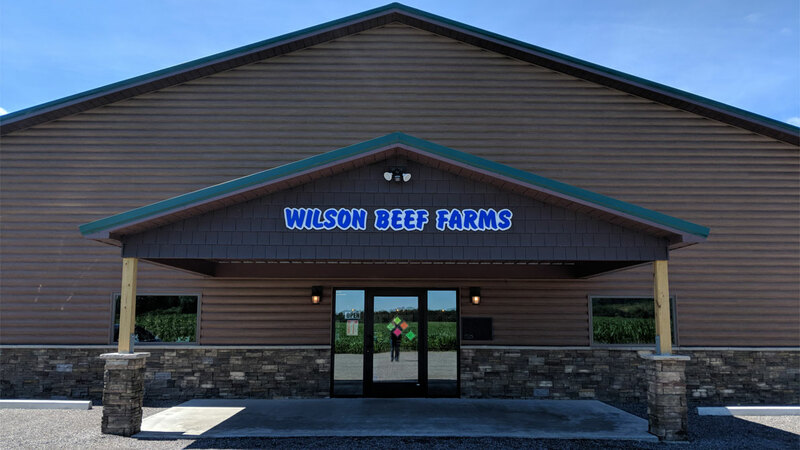 Wilson Beef Farms started back in 1967 when Jack and Ann Wilson began planning a way to direct market the beef they raised on their farms. In 1976, they turned their garage into a small cutting room, took their beef to a local slaughterhouse, trucked it back, and started cutting orders for sides. Their son Chris graduated from college in 1980 and built a slaughterhouse in order to control that aspect of the business. A large processing plant was added in 1987 to streamline the operation. 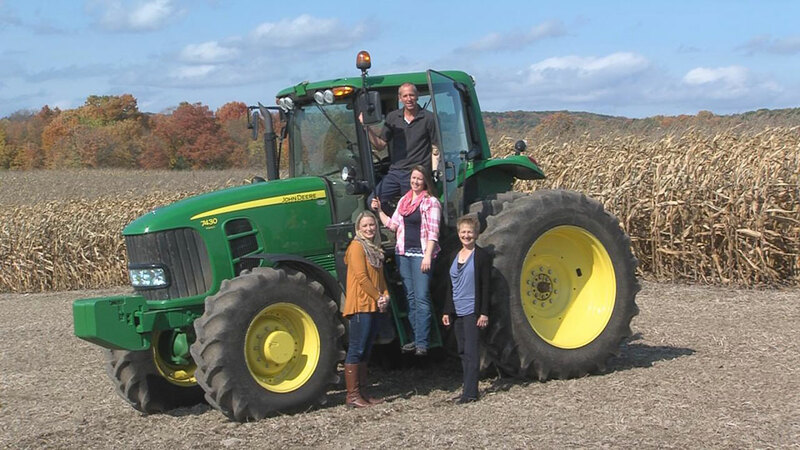 Shortly after, Chris and his wife, Bernadette, purchased the business from Jack and Ann. Since then the business has expanded to include a smokehouse to allow for in-house smoking of hams and bacon as well as the production of jerky, snack sticks, hot dogs, and a wide variety of other smoked items. In 1999, Wilson’s began processing venison into an assortment of smoked and fresh products for hunters. 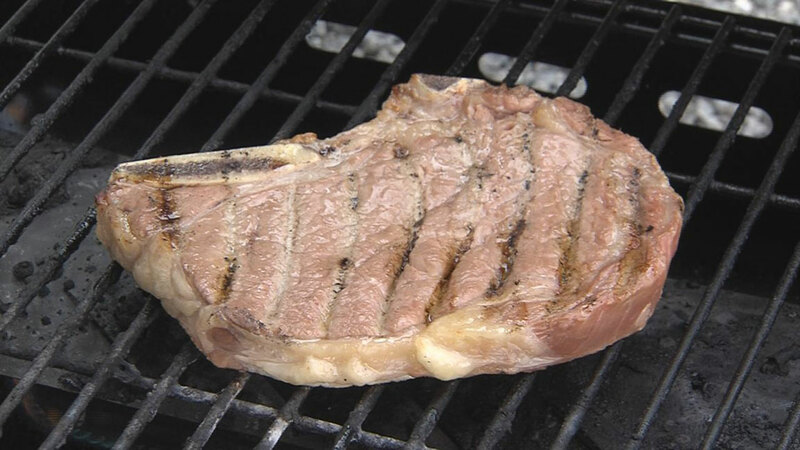 In 2003, a retail store with a warm, country appeal was built at the same location to sell their locally raised, hormone-free, dry-aged beef and pork in any quantity and to display a selection of available smoked products as well. 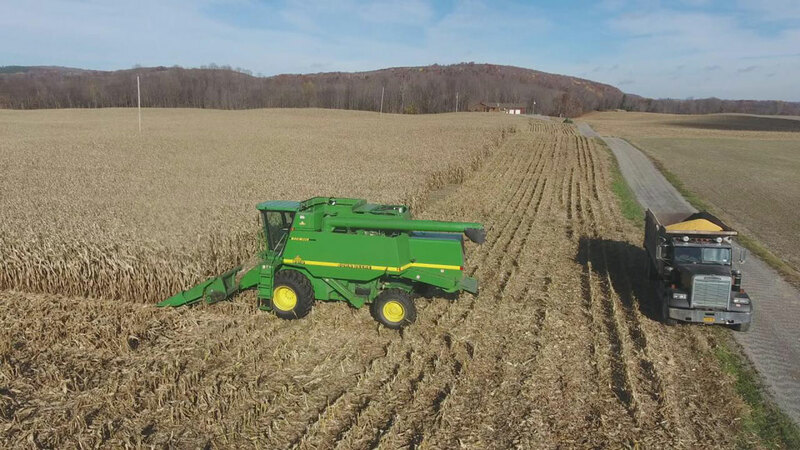 Wilson’s grows the corn to feed the 300 head of beef cattle and 500 hogs they finish yearly to supply their store. In 2006/2007 they began marketing their snack sticks and jerky products through Internet sales. In order to meet the increasing demand for snack sticks as fundraisers, an addition was built to house another smokehouse in the fall of 2010. 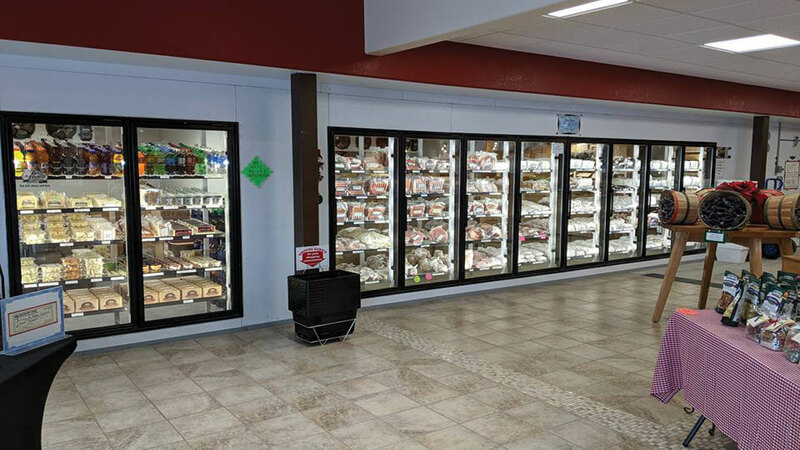 Since then, the demand for their snack sticks and locally raised beef and pork has continued to grow and the most recent addition was completed in the fall of 2017. 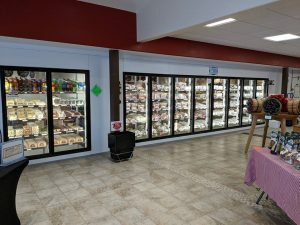 This addition doubled the size of their retail store, allowing for more items to be displayed in their freezer case and showroom. It also gave them much needed room for snack stick storage. 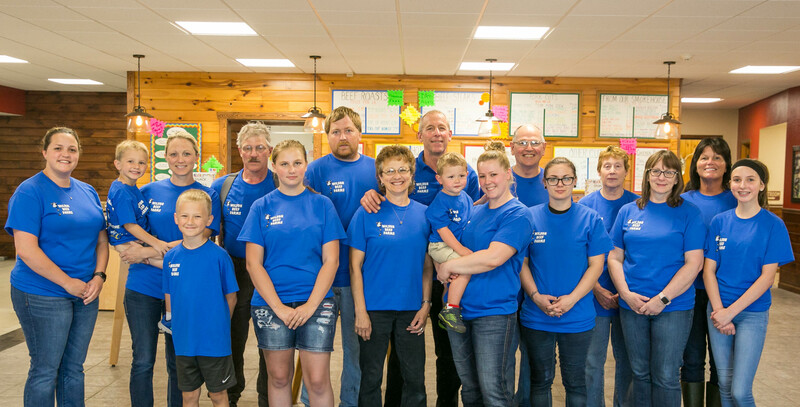 The Wilson family continues to make plans for future growth and expansion. Stop in or visit them on-line at www.wilsonbeeffarms.com they welcome your comments.